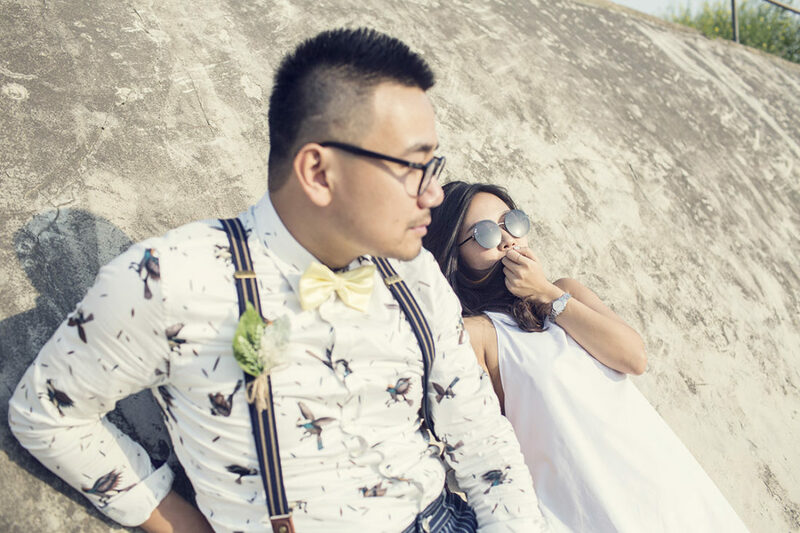 Shanghai Fashion Week is a fashion event held two times every year in Shanghai, each time lasting for seven days which is a part of the Shanghai International Fashion Culture Festival which usually lasts for a month. 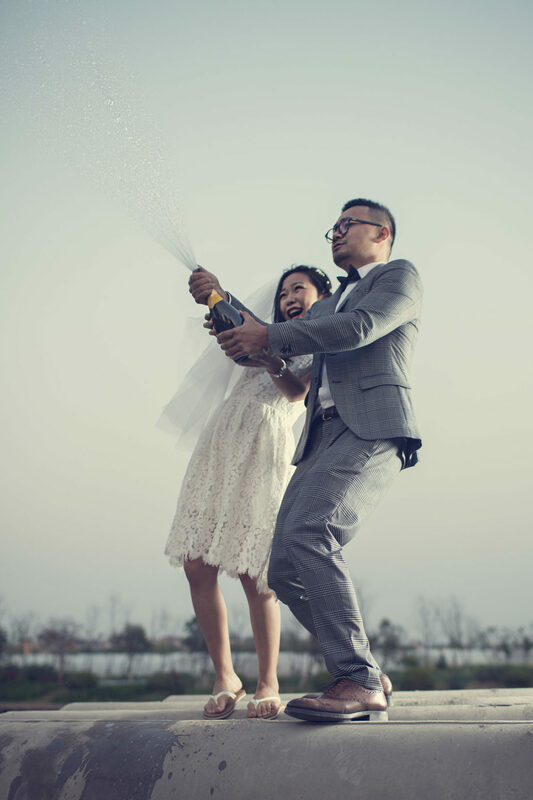 The event first began in 2001. 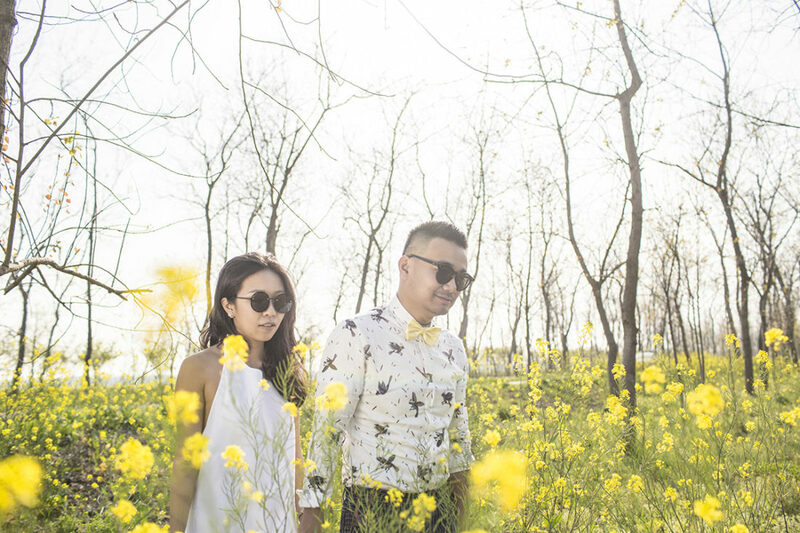 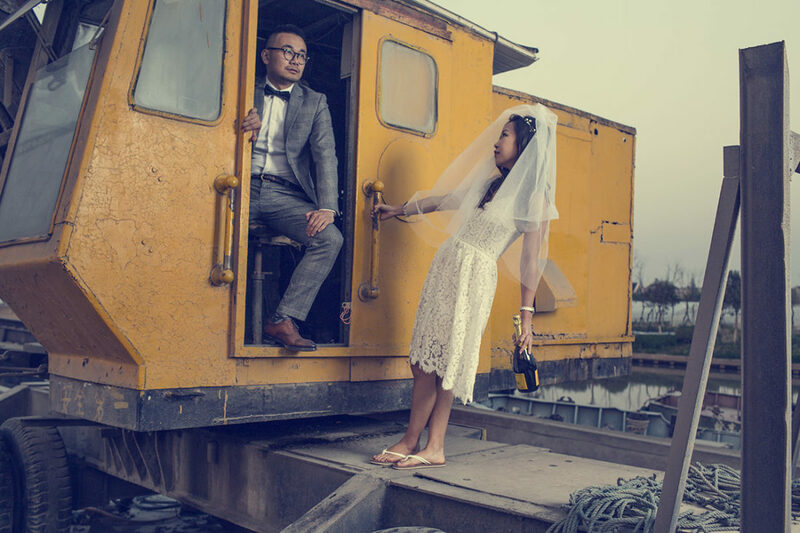 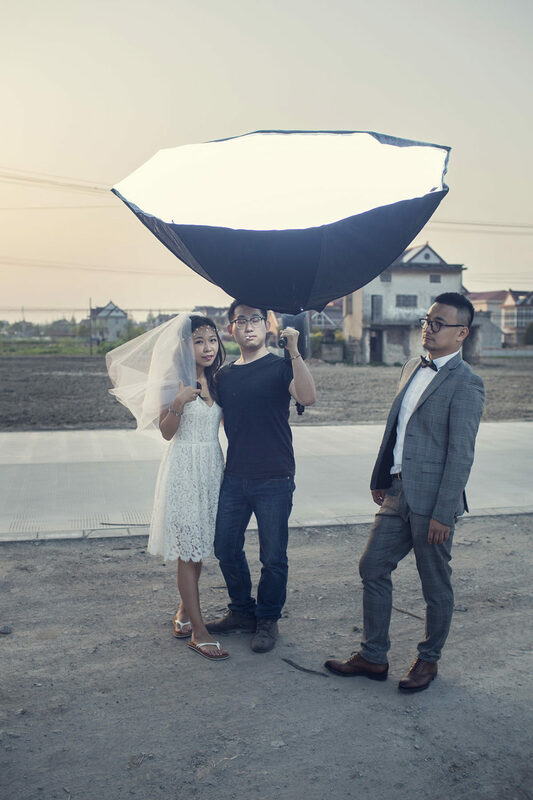 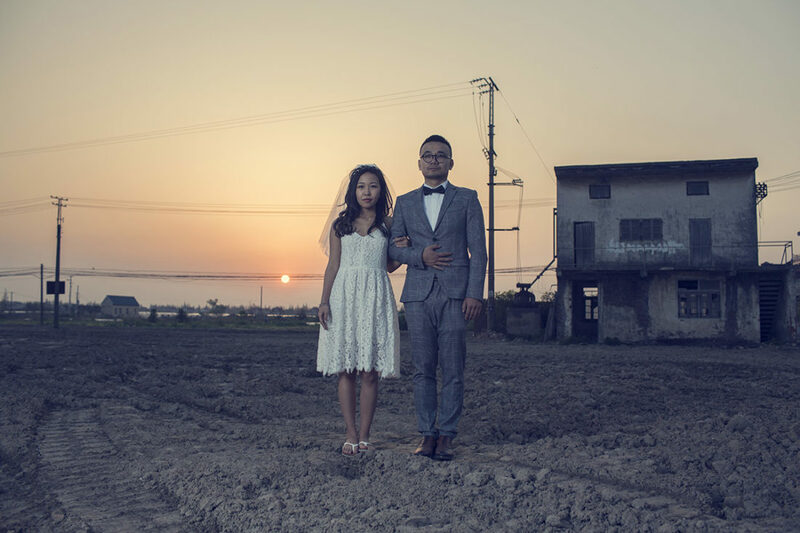 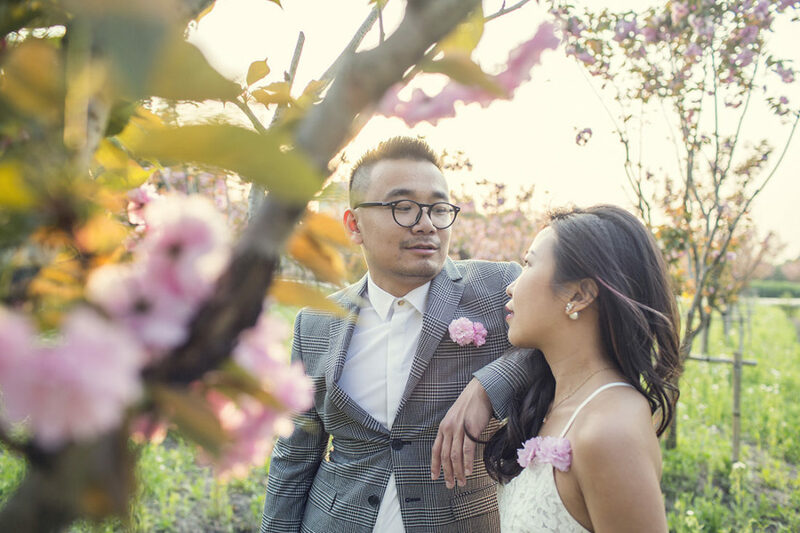 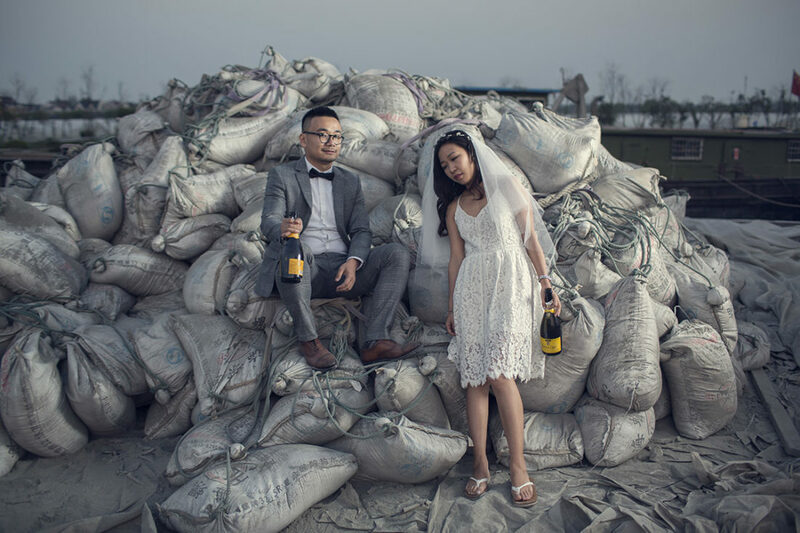 This couple posed in unconventional wedding outfit in unconventional settings.